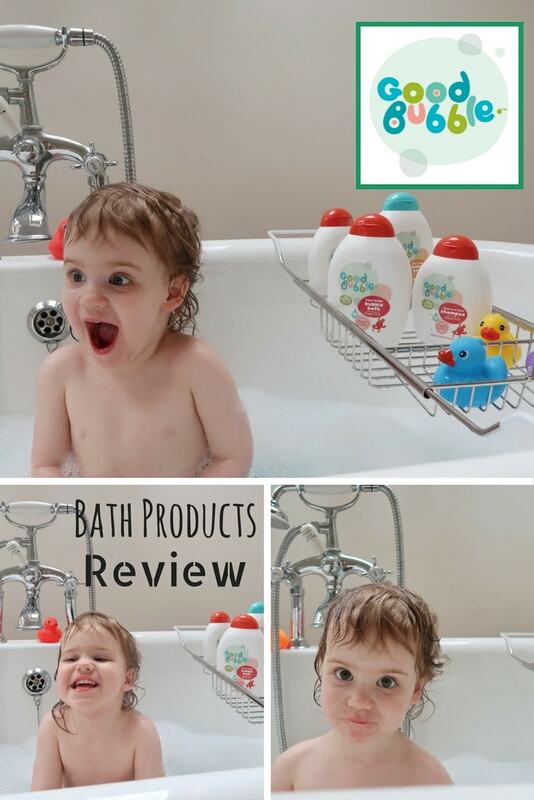 Good Bubble are a relatively new brand who make natural and fun bath products for kids. You might remember them from series thirteen of Dragon’s Den, when founder Amy secured an investment from Deborah Meaden. 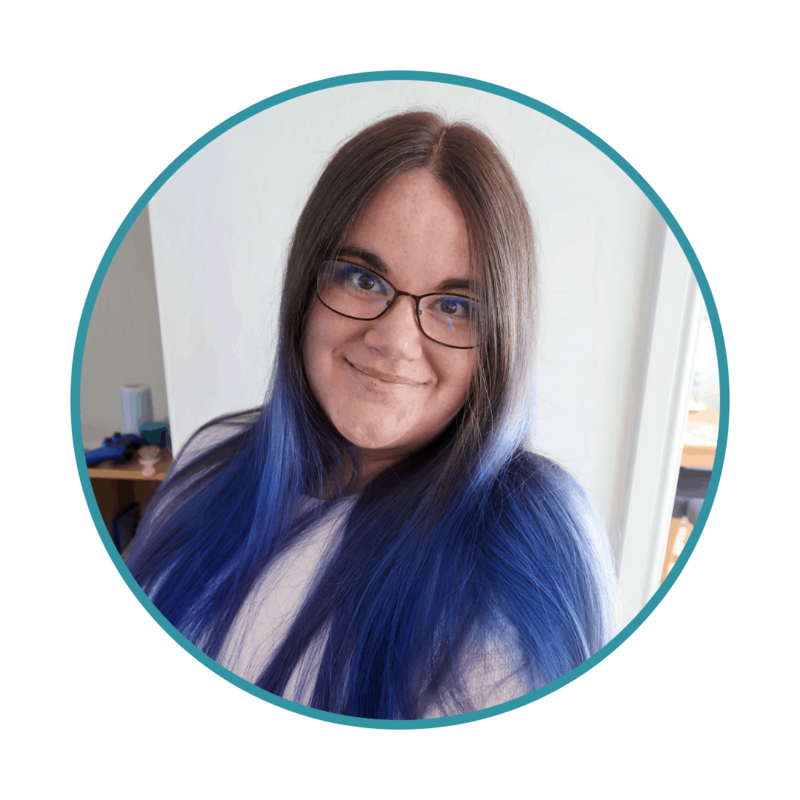 When they offered to send us some of their delicious superfruit products to try, I must admit, I had not really heard of them – but we fell in love with them right away. Good Bubble products, made with almost entirely natural ingredients, are no-tears, vegan-friendly and smell divine. 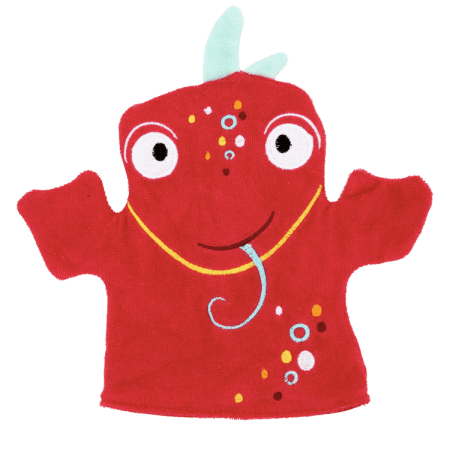 As part of our bundle, Good Bubble also sent us Limited Edition Bath Time with Dexter Dragon Fruit Gift Set with Wash Mitt – which Littlest loved. I have tried quite a few bubble baths that are aimed at children in my time and these are, hands down, my favourite. Firstly, I have never come across children’s products that smell so good. I am 100% having a bath in Cloudberry Bubble bath as soon as the opportunity presents itself. Secondly, the bubble bath and hair and body wash make the best bubbles I have ever seen. 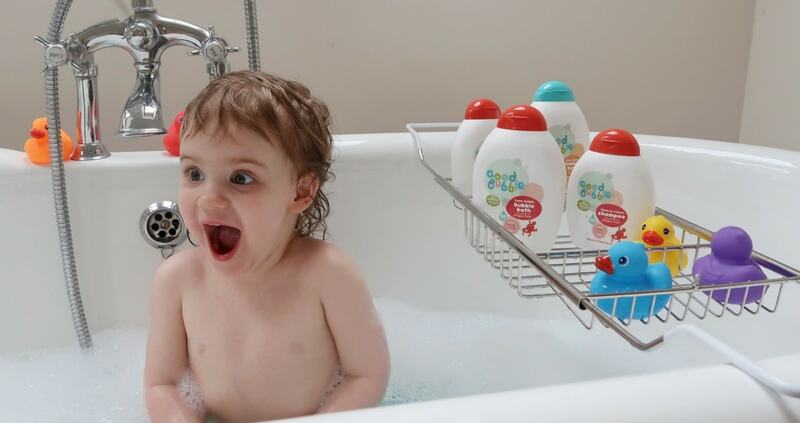 Littlest is the kind of toddler who watches as you run the bath and repeats “More bubbles! More bubbles!” over and over, until the bath tub resembles some kind snow covered mountain range. I end up putting half a bottle of the stuff in before she is satisfied. Super Bubbly Bubble Bath created a bubblescape that satisfied Littlest with a mere fraction of the usual amount needed, living up to its name. I find that the usual baby shampoos do not seem to help much with the situation. As soon as she gets hot and bothered her hair seems to go… crispy… for want of a better word. I had taken to putting some of my own conditioner in her hair, to keep it softer, but I am wary of using too much. 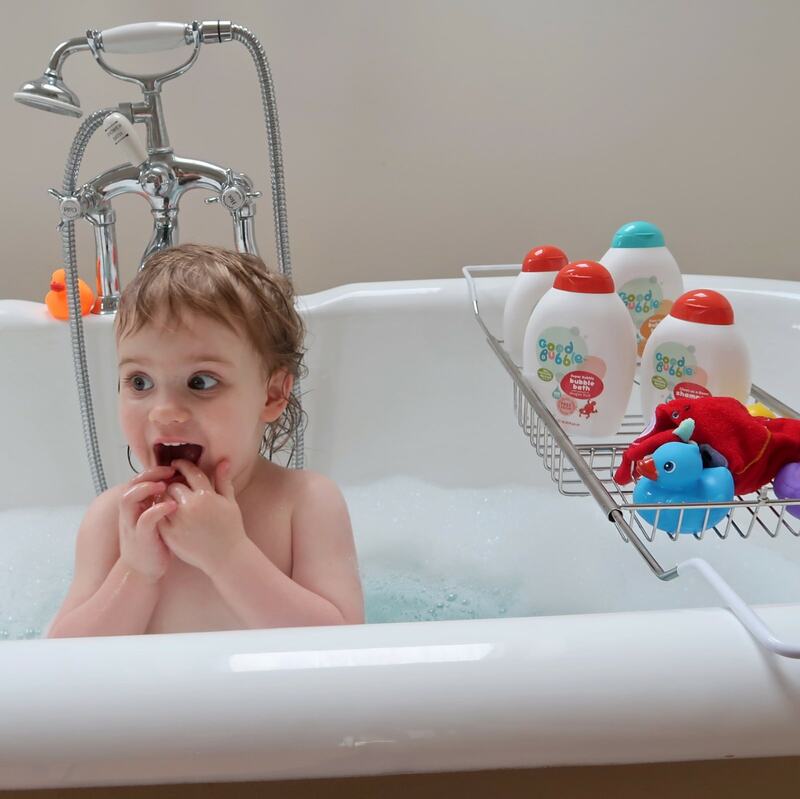 Not only does Good Bubble Conditioner keep her hair smooth and soft, I also know that it is child-friendly and has nothing nasty in it. And it makes her hair smell as lovely as the other products – very pleasant during night time snuggles. Casper Coconut is the newest member of the Good Bubble superfruit family. Good Bubble Coconut oil is suitable for newborns and those with sensitive skin and is an ideal multi-purpose moisturiser. It helps to soothe and protect delicate skin, from cradle cap to nappy rash. Coconut oil is also great for baby massage and wind down time after a bath. 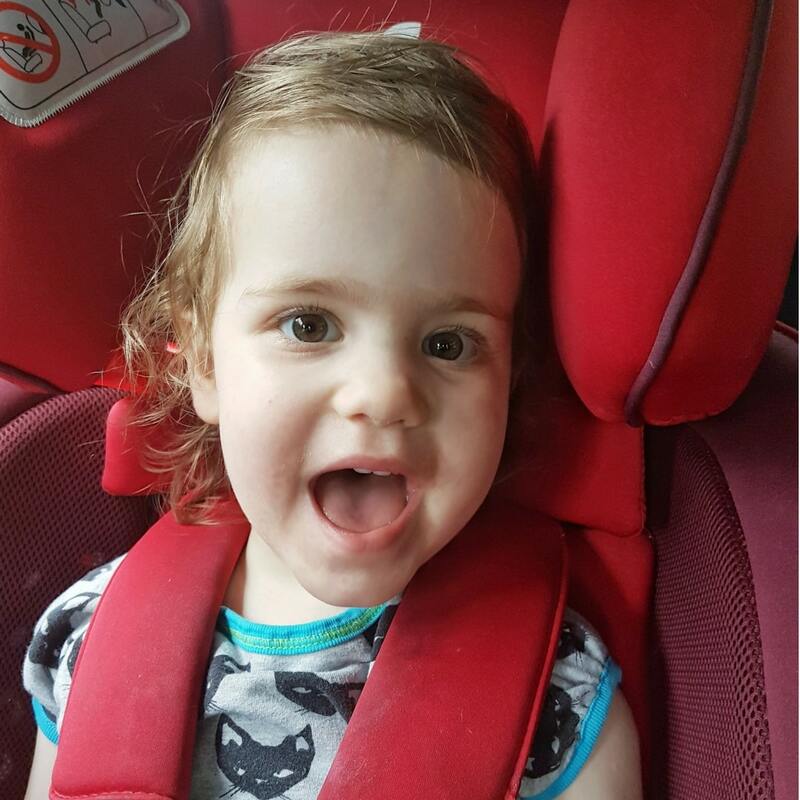 Littlest has delicate skin and we have used the coconut oil on some of the dry or sore patches she sometimes gets. It is lovely stuff – it melts into the skin and makes her smell like a Bounty chocolate bar – win win. 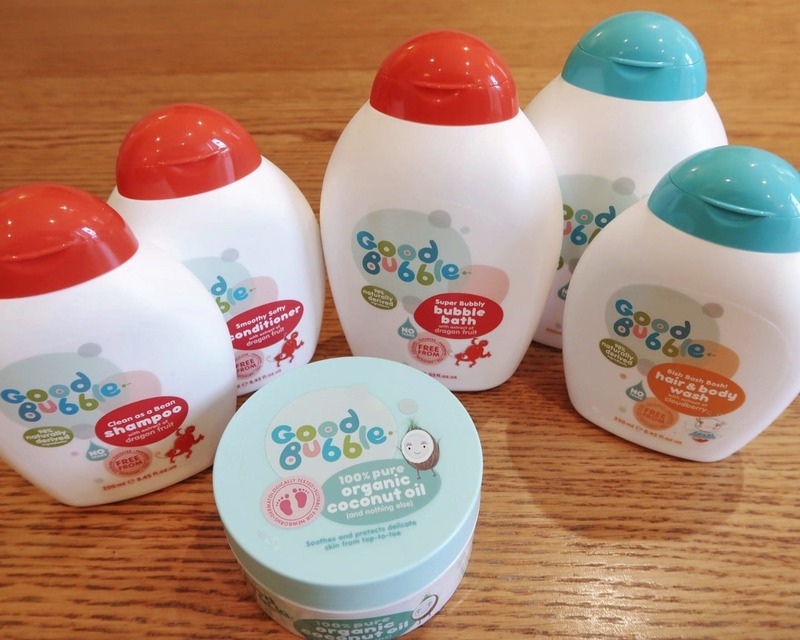 If you want bath products that are at least 98% natural, no-tears, allergen-free, vegan-friendly and that make your children smell delicious, I highly recommend Good Bubble. Their products are also completely free from sulfates, parabens, silicone, PEG, phthalates and artificial colour. They will certainly be featuring in our bath time routine for some time to come. Please note, this post is in collaboration with Good Bubble. Good Bubble sent us some of their lovely products to review. However, all words and opinions are my own and we genuinely loved the products.